Visit our location closest to you at your convenience. Once you’re an established patient, we have open office hours, no appointment required. 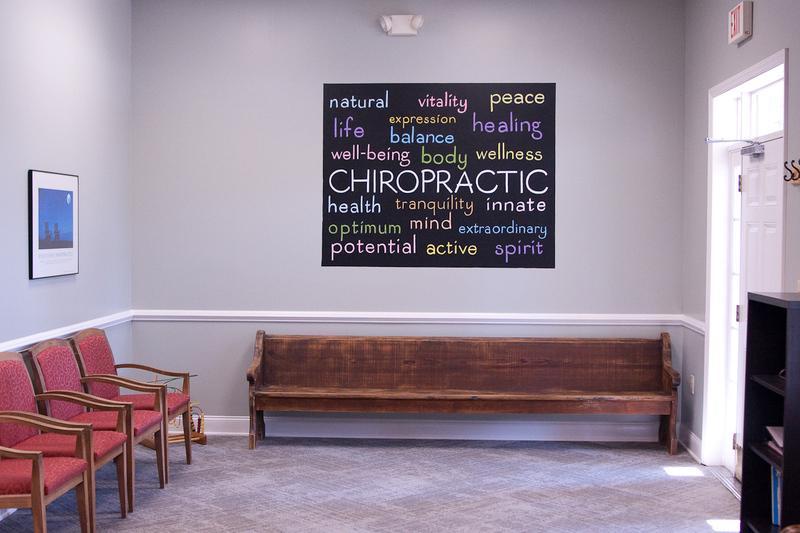 For your first visit with us, please contact Donna to schedule your initial appointment. 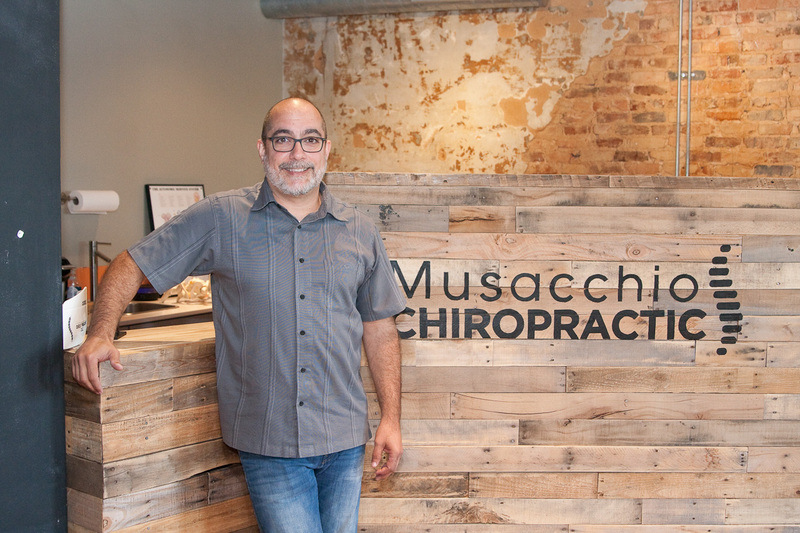 Dr. Chris Musacchio has been serving families with quality chiropractic care since 1989.